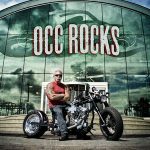 Original Bike Spirits, one of the leading providers of motorcycle cleaning and performance products, has partnered with Orange County Choppers to give away a custom motorcycle to an Original Bike Spirits fan. The Original Chopper Giveaway, held exclusively on the Original Bike Spirits’ Facebook page, celebrates what makes OBS customers and their bikes original. 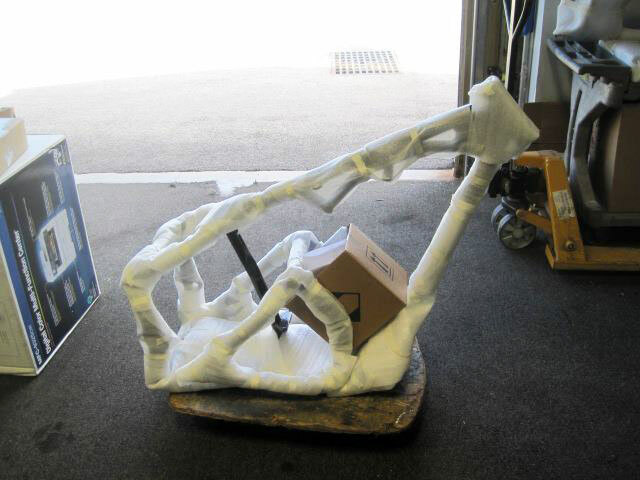 Visitors to the page are invited to upload a picture or video illustrating what makes them and their bike an original for a chance to win the custom motorcycle. In addition to the custom motorcycle, Original Bike Spirits will also award weekly prizes such as OBS products and other giveaways. 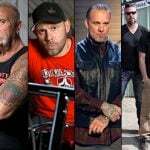 The winner of The Original Chopper Giveaway will not only take home a custom bike, but he or she will also win a trip to visit Orange County Choppers’ New York headquarters and get to tour the famed shop. 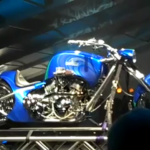 Original Bike Spirits plans to kick off The Original Chopper Giveaway on their Facebook page early next week. The promotion will last through the summer, and participants can enter the giveaway daily during the duration of the promotion in order to receive multiple giveaway entries. 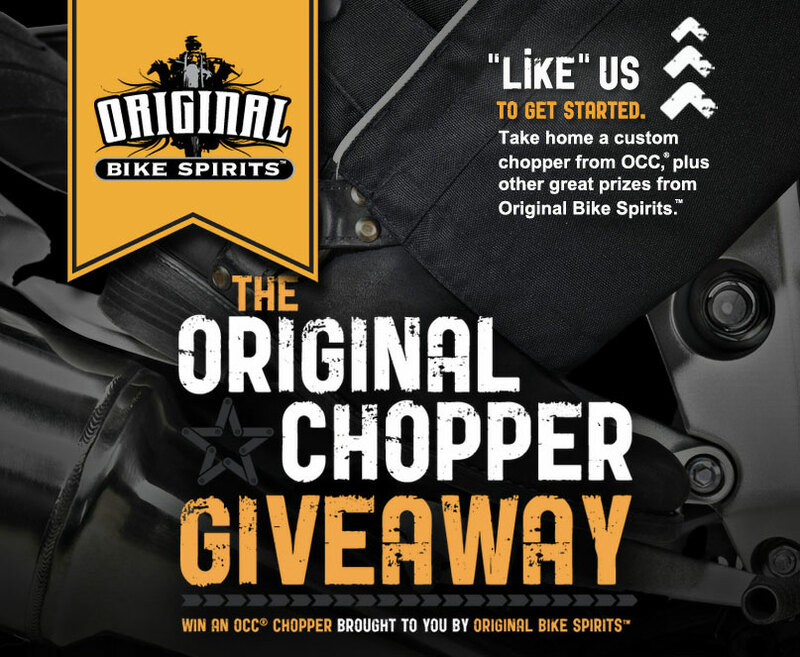 To learn more about the promotion or to enter The Original Chopper Giveaway, visit www.originalbikespirits.com or www.facebook.com/OriginalBikeSpirits. 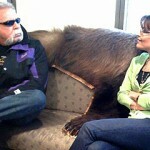 For more information about Original Bike Spirits or to find a nearby dealer, visit www.originalbikespirits.com. Original Bike Spirits™ is a leading producer of commercial and industrial-grade motorcycle cleaning and performance products. Original Bike Spirits’ solution portfolio includes original formula cleaners and polishes for motorcycles, ATVs, scooters, automobiles, marine and power equipment. Part of Amrep, Inc, the Original Bike Spirits brand was created in 2007 and continues Amrep’s legacy of providing its customers with high quality motorcycle care products. Original Bike Spirits is headquartered in Marietta, Georgia. For more information about Original Bike Spirits visit www.originalbikespirits.com. 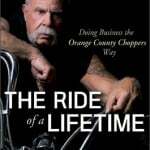 The Ride of a Lifetime by Paul Teutul Sr.